The Fast and the Furious দেওয়ালপত্র. 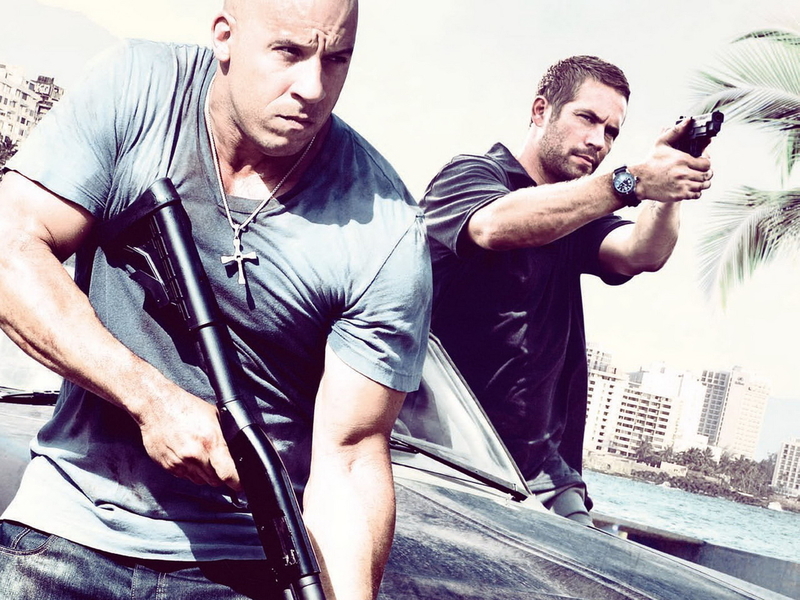 Fast Five দেওয়ালপত্র. HD Wallpaper and background images in the ফাস্ট অ্যান্ড ফিউরিয়াস club tagged: fast and the furious fast five dom toretto brian mia luke roman pearce tej vince. This ফাস্ট অ্যান্ড ফিউরিয়াস wallpaper might contain রাস্তায়, শহর দৃশ্য, শহুরে, চাপাতি, matchet, panga, hip boot, and thigh boot.